Convert Excel to TIFF with CoolUtils tool! You are here: CoolUtils > Total Excel Converter > Convert Excel to TIFF with CoolUtils tool! Converting Excel files to image format is a problem only if you have no Total Excel Converter. With this handy program it is a few seconds deal. If you need to create high-quality printable image copies, you should convert Excel to TIFF format. TIFF provides excellent quality, so you will be able to use your tables for various graphic designs. For selecting sources this Excel TIFF converter offers handy navigation bar integrated into the program. Just click on the require folder and in the file list checkmark documents for conversion. 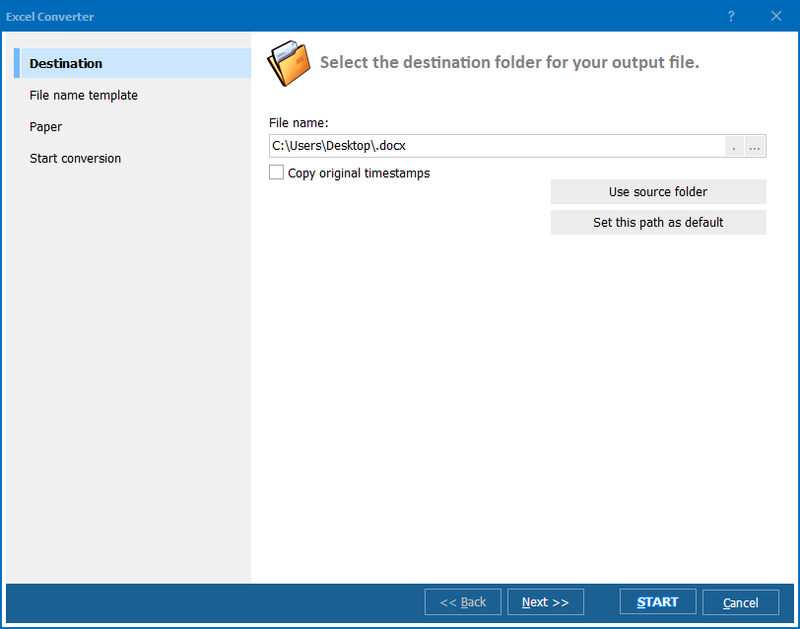 This is a batch converter that means you can convert many files at once. To save time on multiple conversions, just check off all source documents and convert them together. The offered range of formats for conversion is about 20 text, image, database and web file types. Press TIFF, and you will see the popped up settings manager. When you convert Excel to TIFF in batch, the settings you make are applied for all source files. All you need to do is to choose suitable parameters in the wizard and click Start! You can convert each Excel document into separate TIFF file or combine all sources into one TIFF image. This depends on what you need to get as a result. 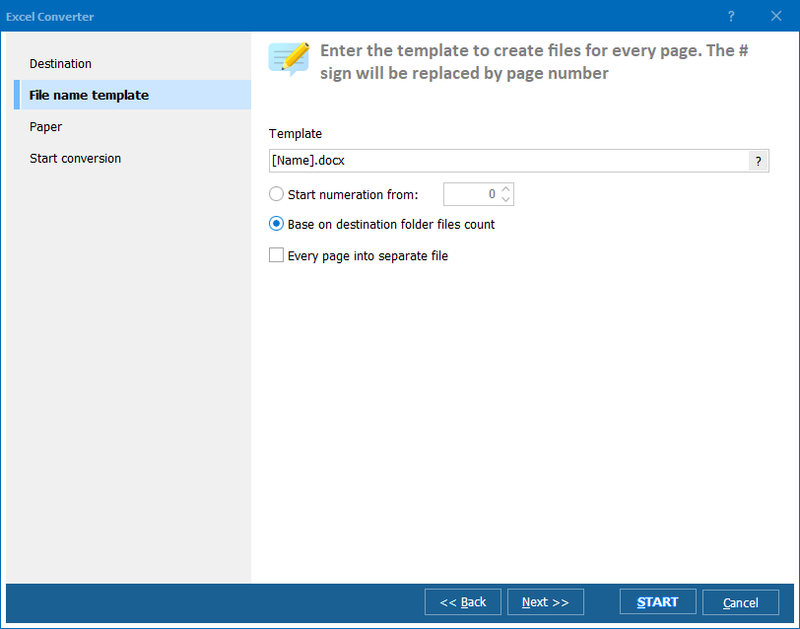 Also you can select specific paper size and orientation, if have certain requirements for the output paper format. With Total Excel Converter exporting XLS files to TIFF takes a few seconds. 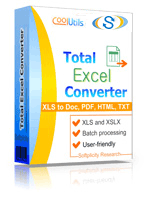 The program also supports XLSX formats, so it is suitable for all versions of MS Excel files. Using this converter you can export your table spreadsheets into images, texts or HTML files optimized for web. Try this multi-functional converter for free, get your trial version here.